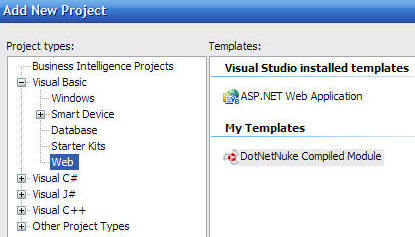 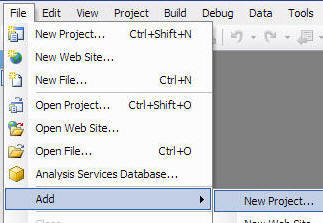 Also, in the Add New Project dialog, click the Browse button. 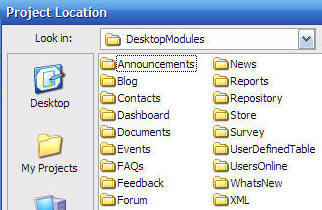 ...to nothing and then click the Save icon on the toolbar. 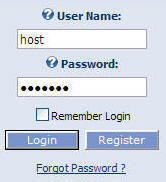 Open the site in your web browser and log in using the Host account. 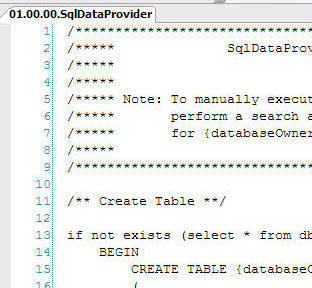 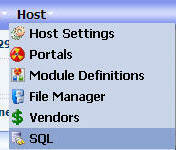 Paste the SQL script in the SQL box. 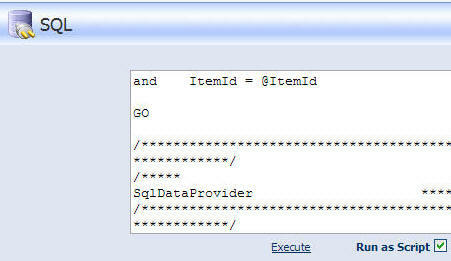 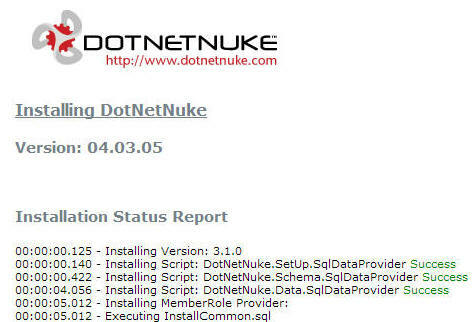 Select the Run as Script box and click "Execute". 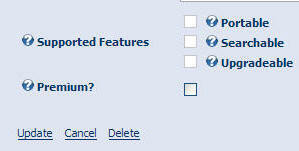 The optional interfaces (Portable and Searchable) will not be checked. 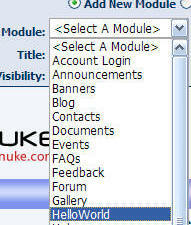 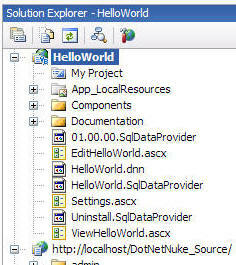 The HelloWorld module will appear in the Module list so that you can now add it to a page. 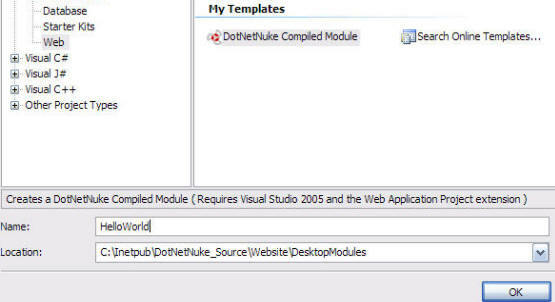 The tutorial is now complete.